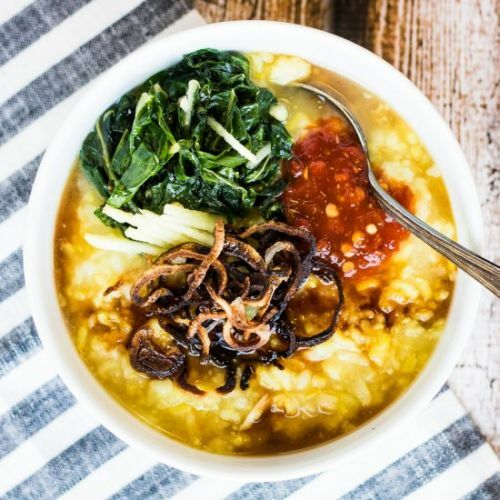 This basic congee recipe is a great starter for the classic Chinese rice porridge. 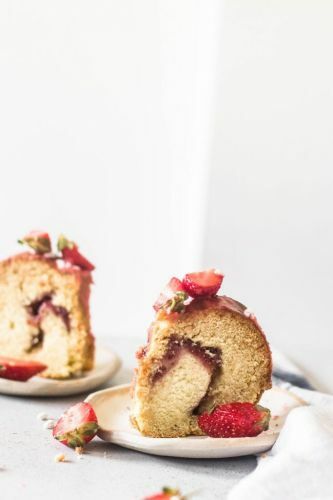 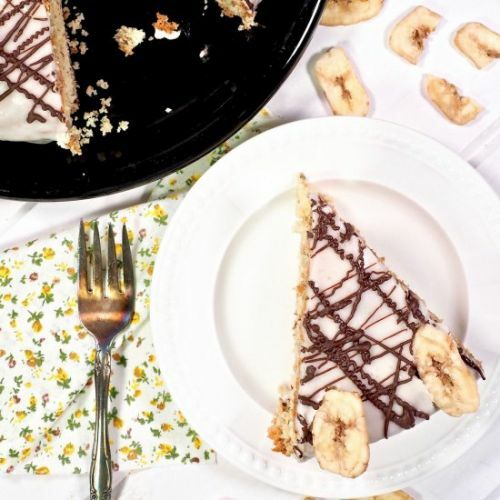 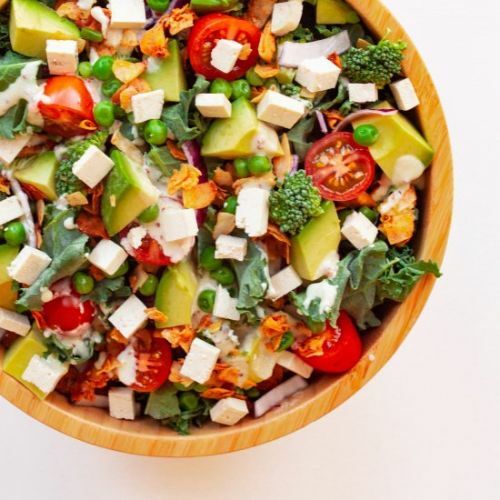 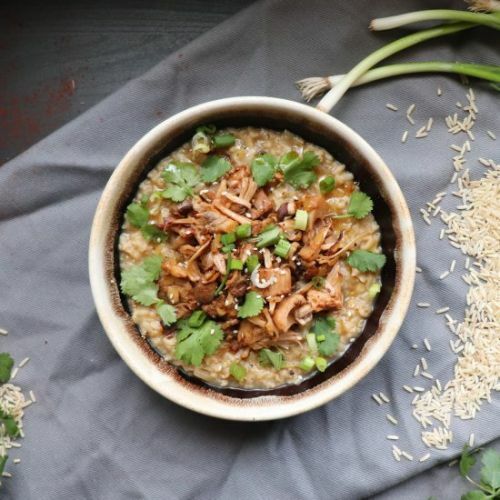 It is rich with umami flavor and perfect for any meal! 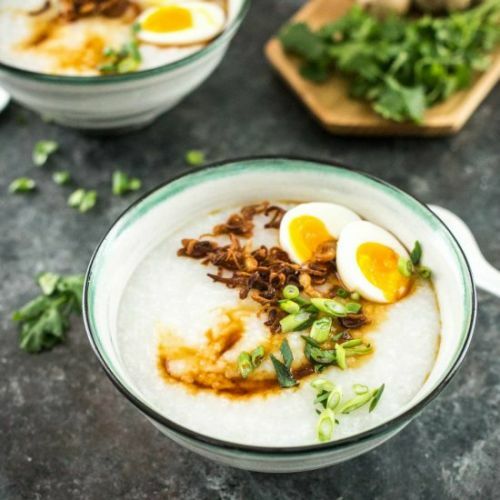 Congee is a creamy rice porridge that is often served for breakfast but is cozy and satisfying at any time of day. 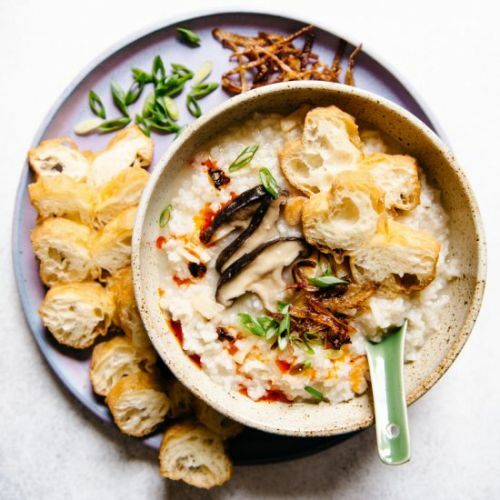 This vegan brown rice congee is seasoned with seaweed and ginger, and topped with a savory mix of mushrooms and jackfruit. 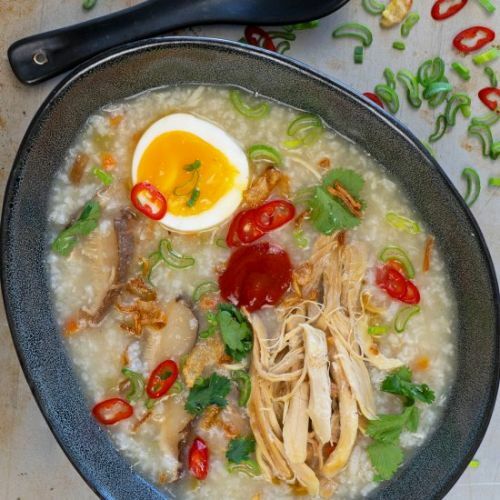 If you want this take on classic chicken soup to have a similar consistency to congee, add 10-15 minutes to the cooking time so that it can become nice and thick. 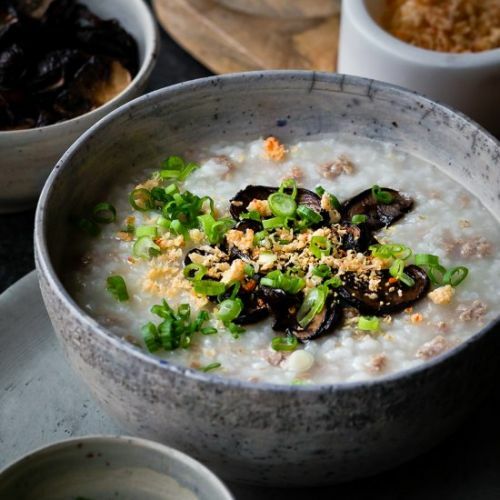 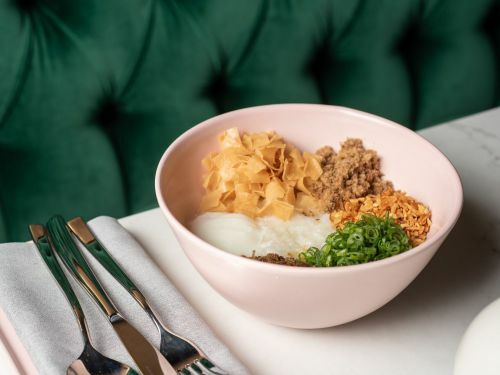 Ground Pork Congee is comforting with a perfect creamy texture. 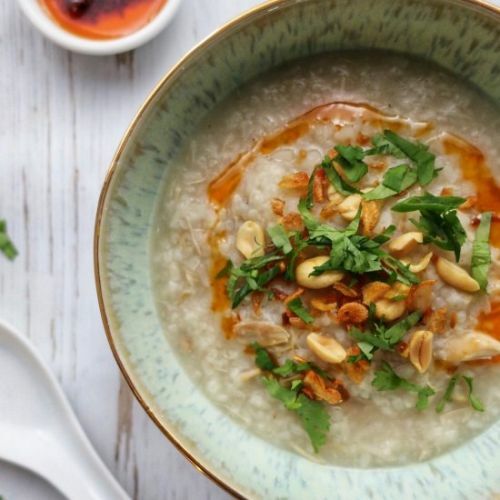 Cooking the congee in a pressure cooker reduces time significantly.